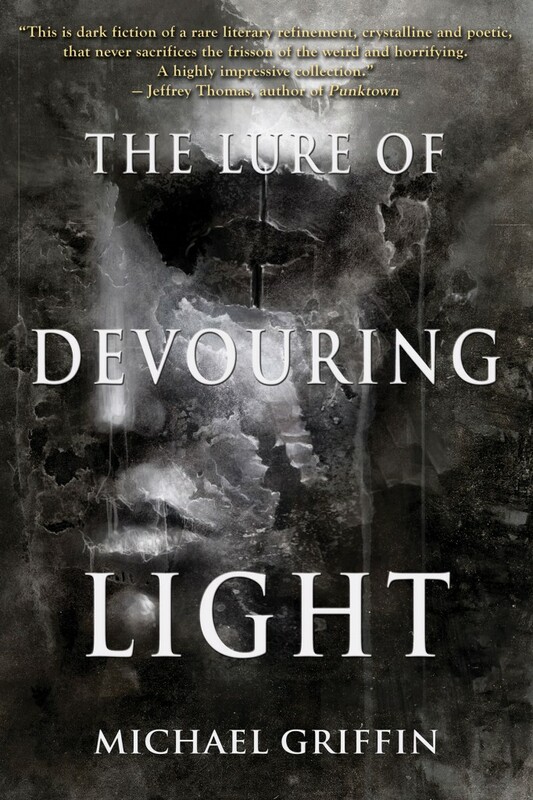 As mentioned here recently, my next collection The Human Alchemy will be released next month by Word Horde, the excellent Petaluma, California press that put out my first collection The Lure of Devouring Light in 2016. Total count is about 98,000 words of fiction plus S.P. Miskowski’s Introduction, which is about 1,000 words. This should make this book almost exactly the same length as The Lure of Devouring Light, maybe just a few pages shorter. Soon I’ll post a little information about each story, including where they appeared in print before. My first collection included quite a few “exclusives,” but this time only one, “The Only Way Out is Down,” appears for the first time in the collection.